In the first part of this blog series, we discussed how to determine if now if the best time for your child to start playing music, ways to speak with them about commitment and practice, and how to find an instrument. In today’s blog entry, we will talk about two important steps in a child’s musical development: finding a teacher and helping them find new kinds of music to listen to. At The Academy of Arts & Knowledge, a charter elementary school in Fort Collins, we believe that the arts are a vital part of any good education, and our school incorporates core academics with the arts. If you think your child would benefit from a program like ours, you can contact us to set up a tour, or you can enroll your child for the 2019-2020 school year! The search for the right music teacher may be incredibly long and difficult. If you don’t know anyone who teaches music, or you aren’t sure how to find a teacher, we suggest speaking with people at the music store. They talk to musicians every day, and they probably know of dozens of teachers. It is important to listen to your child after their first few lessons to determine whether or not the teacher is a good fit. 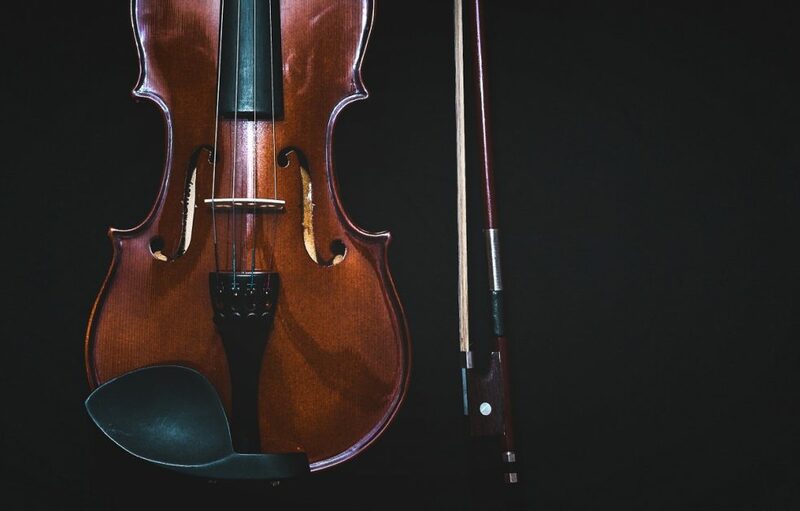 The right music teacher should have your child excited to practice and learn, while other teachers might make your child lose interest or get frustrated at their instrument. There is nothing wrong with giving a few teachers a shot before deciding on one that will help your child stay motivated and devoted to improving their skills. When you are a parent, it is pretty common for your musical tastes to be fairly static. While this may be fine for you, if you have a budding musician in your home, limited musical offerings can stunt their growth as artists. Today, it has never been easier to find any kind of music that you might want to listen to, thanks to streaming services and YouTube. There are also a lot of great lists online that give you good starting points for musical styles you aren’t familiar with, including jazz and classical. One great way to help your kid hear new music is to put on a streaming station during your drives to and from school. You can build a station around artists or genres you like, and the station should start to populate your airwaves with a lot of music that will be new to your child. Don’t forget to show them your favorite music, and to talk about why it is important to you. While you shouldn’t (and can’t) force your tastes on your kids, discussing music can be a great way to bond. Contact the Academy of Arts and Knowledge in Fort Collins today if you want to learn more about our charter elementary school. We would love to discuss the benefits of our school.